Popularity sometimes presents availability problems for boutique hotels. 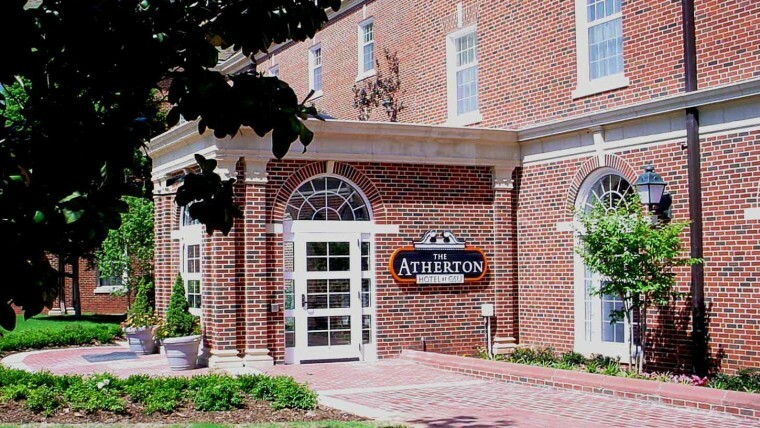 The Atherton Hotel at OSU’s 67 rooms often book quickly, especially around key academic, athletic, fine art, concert and alumni events. The hotel’s Legacy Guest Program assures availability – with appropriate notice – for members during a five-year period. The membership fee, considered a designated gift, also ensures Legacy Guests that they receive special amenities, exclusive benefits and are recognized as supporting excellence in Hospitality Education next to the selected room. Contact Monica Casey, 405.744.8450, for Legacy Guest Program information.